The trouble is that video editing is a) hard, and b) expensive, right? Well, it doesn’t have to be. 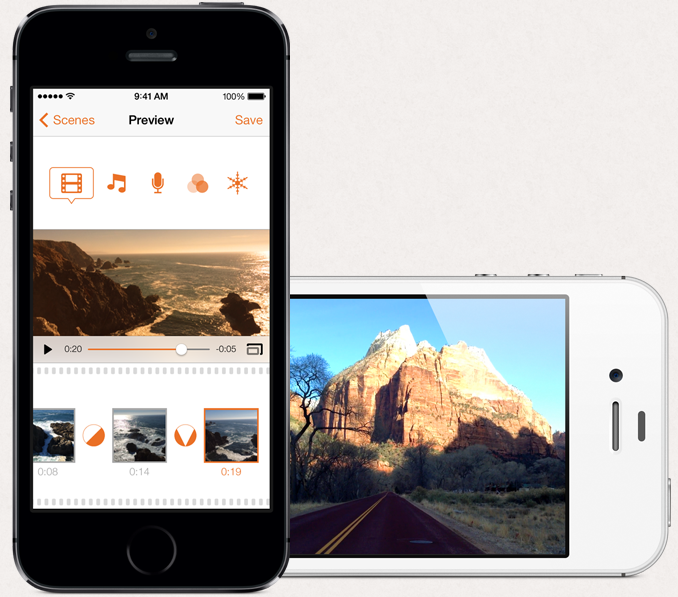 In this blog post, you will learn about some of the best cheap video editing apps for iOS and Android that anyone can use to make social video content. 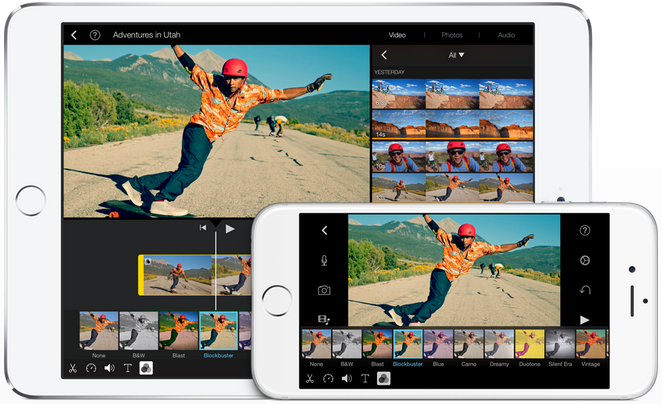 You don’t need a giant studio, a limitless budget, or a ten-person production team; sometimes, all it takes is a mobile device, some ideas, and one or two of these video editing apps to create a social video masterpiece. 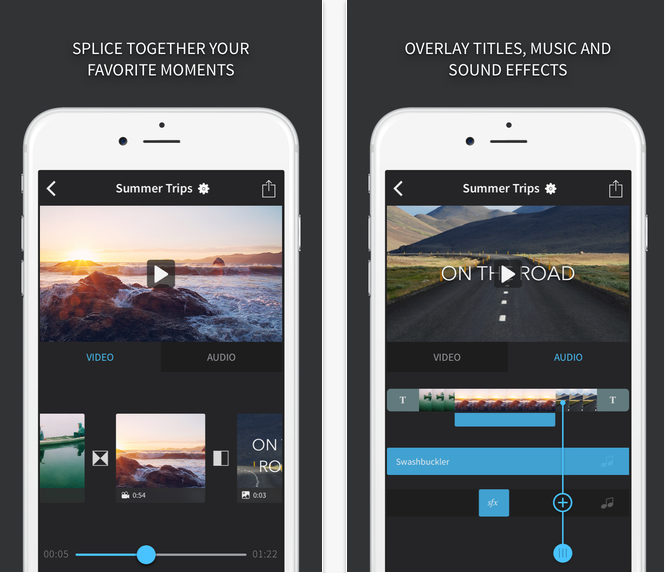 Now that you have this list of 12 video editing apps, go ahead and download one of these apps right now and share it with your followers. You’ll be surprised to see how many people engage more with videos. 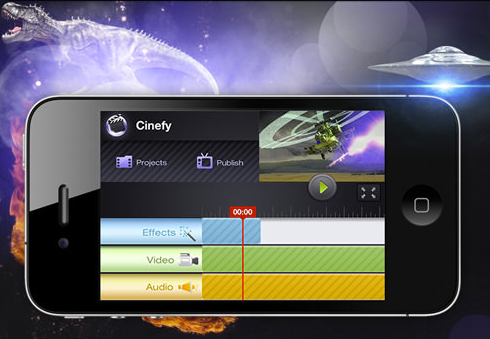 If we missed a video editing app that you absolutely love to use, please share them with us in the comments below.